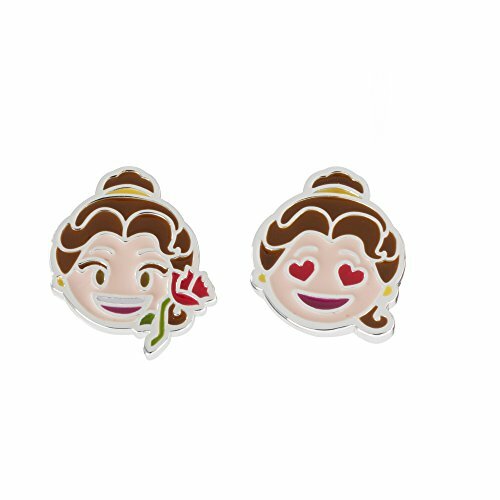 Official Licensed Disney Beauty and the Beast Silver Plated Brass Mix Match Earring Studs.
. Disney Beauty and the Beast Silver Plated Brass Mix Match girl's stud earrings finished in gleaming brass, complete with friction back closure. These fashion earrings comes gift boxed making for a perfect gift for any woman including your daughter, sister, granddaughter, niece or any loved one.